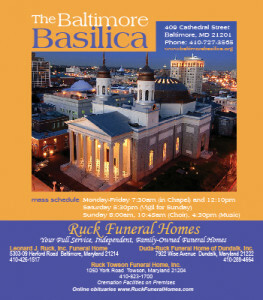 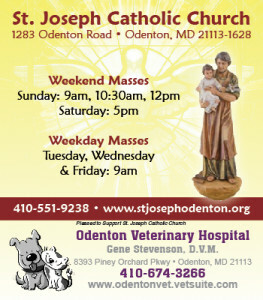 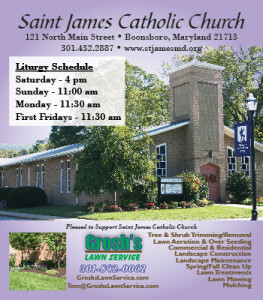 We can provide your church with a magnet that you can distribute to each family in your parish. 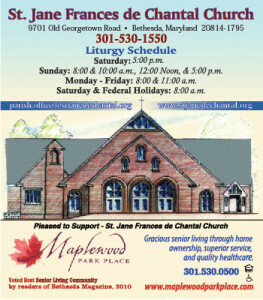 The Mass Schedule Magnets are a great evangelization tool for	how to format dialogue mla welcoming in new members or for any special event or anniversary. 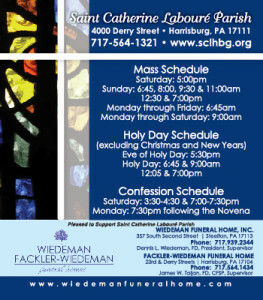 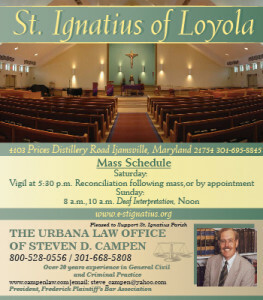 Most churches prefer to distribute the Mass Schedule Magnets with a Welcome Folder.